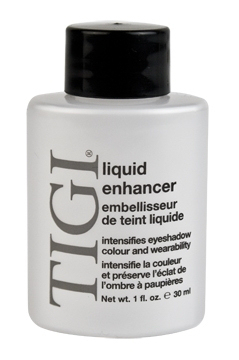 TiGi's Liquid Enhancer is simply amazing. 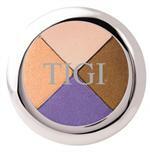 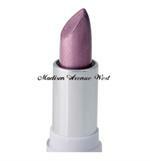 It enhances the color of your eyeshadow, and helps keep your favorite eyeshadow and eyeliner from wearing off! 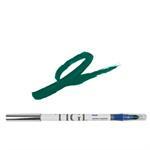 It creates practically wateproof eyeshadow or eyeliner for a long-lasting look! 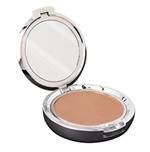 It's fragrance free and water-based to help prevent irritation, and it's humidity resistant! 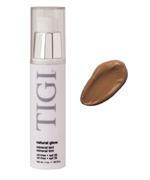 Use with any TiGi High Density Eyeshadow or Perfect Eyeliner.